I'm here today with a card using Avery Elle stamps. Sets i used are All occasions tags and framed fonts. 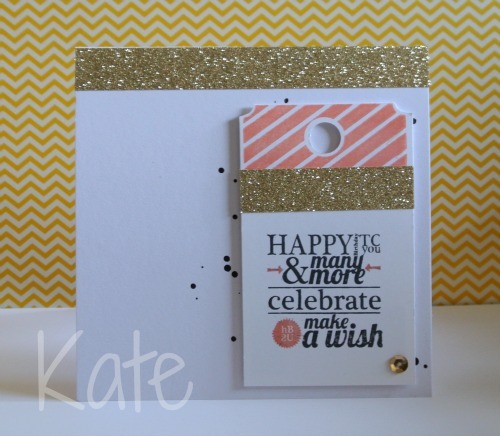 I kept the design simple and used masking to get parts of the sentiment different colours. Bee Mine- You know you want to!